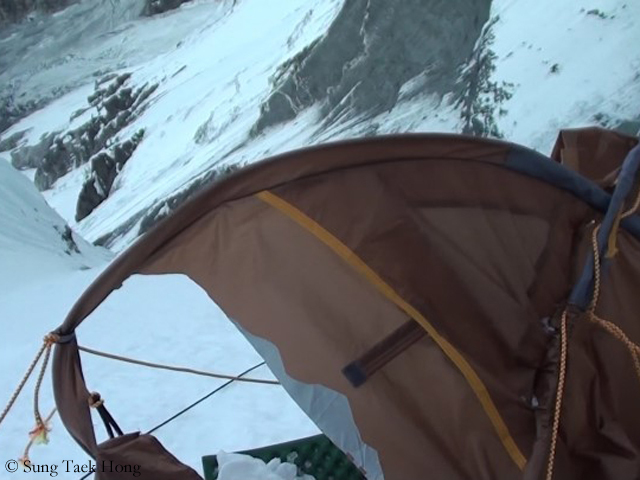 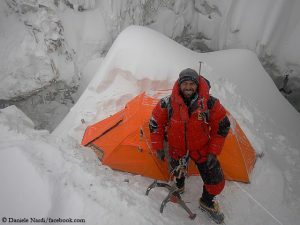 Last Thursday an avalanche hit the tent in Camp 3 where Sung Taek Hong was sleeping, it said: “He feels small pain on body but (is) OK.” Due to the difficult weather conditions, the mountaineers climbed only during the night and in the morning hours “to avoid the risks of snow showers and falling rocks”. 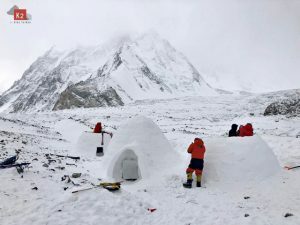 The summit push was planned for the end of the month, the team said. 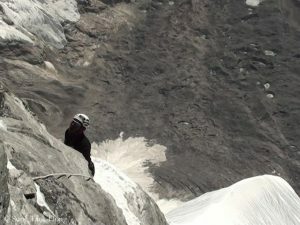 Success in the fifth run? Sung is tackling the 3,300-meter-high, extremely steep and dangerous wall already for the fifth time. 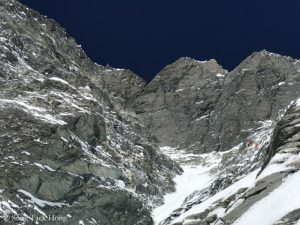 The first ascent of the Lhotse South Face was made in 1990. It is still doubted whether the Slovenian Tomo Cesen at that time really accomplished this masterpiece climbing solo, as he himself claimed. 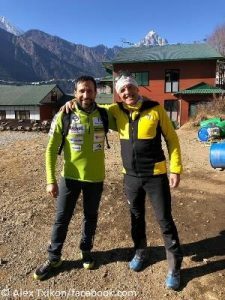 Undoubtedly, the Ukrainian Sergej Bershov and the Russian Vladimir Karatayev climbed in the same year on a different route through the South Face to the 8,516 meter high summit of Lhotse.